Thus, this new groupset features noble materials such as titanium, carbon and ceramic. 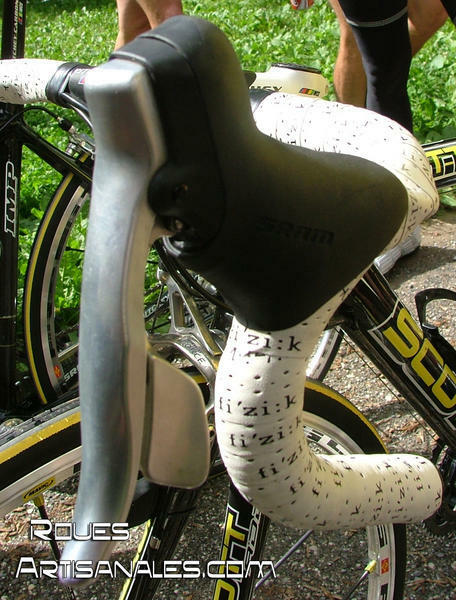 The total weight of the groupset will be sub-2kg. As a comparizon, the Campagnolo Record 2007 groupset hits the scale at 2039g and the Shimano Dura-Ace is 2181g. * Lever reach adjustement for different hands sizes. When we moved to Annecy for the presentation of the new Mavic R-SYS, we have been lucky to ride with Rinero and Piepoli, professionnal riders in Saunier Duval Prodir team. 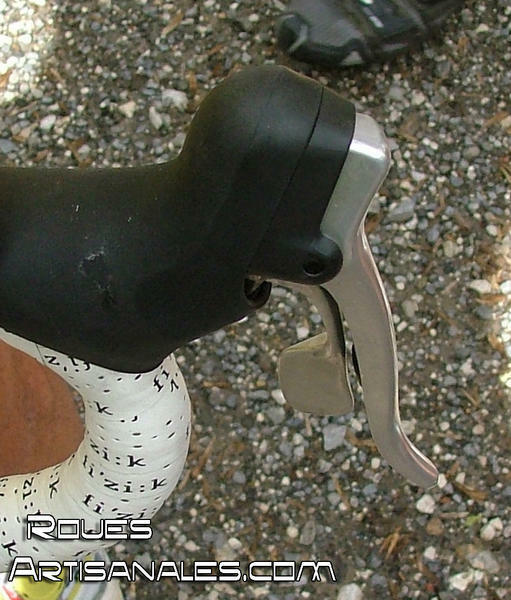 Their bikes were equipped with the prototypes left levers of this new groupset: . They were made out of alloy, with no sticker nor visible special thing. 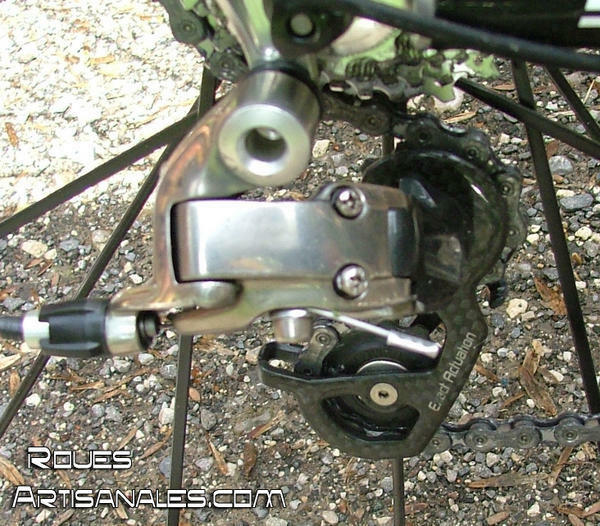 The major change is invisible, it is about the functionning: some extra "clicks" to adjust perfectly the front derailleur. 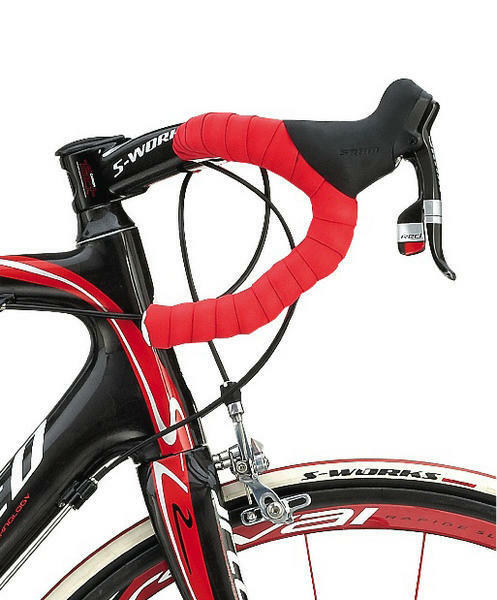 The groupset will be officially unveiled in October. The informations are rare but we stay on alert! More information will follow during the Tour de France. Keep an eye on Saunier Duval team!